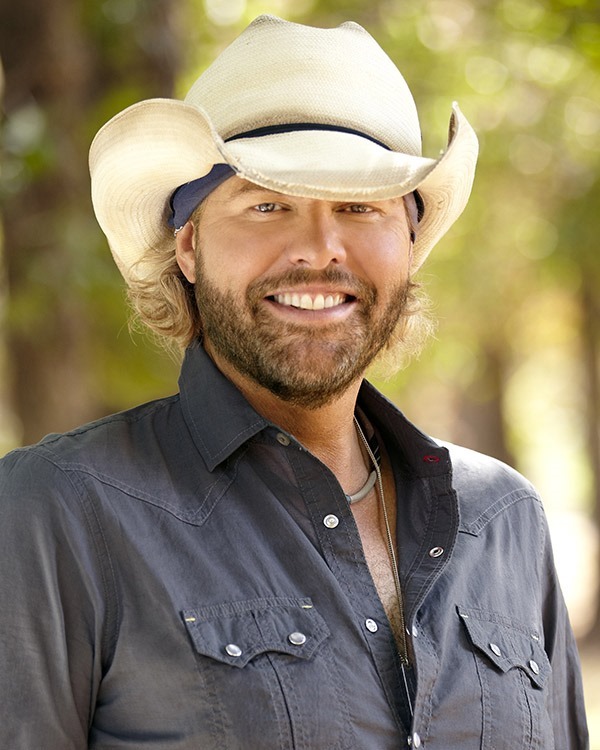 Toby Keith likes sports. 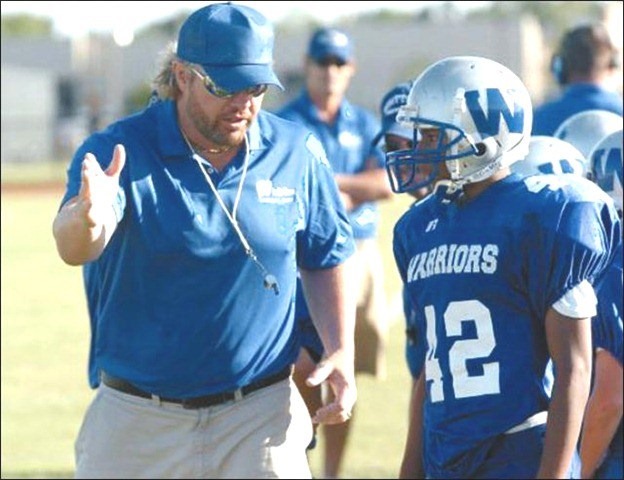 The photo above is from a 2009 article we did about Toby volunteering to coach Whittier Middle School football, in Norman, Okla. And, since Toby likes sports, it shouldn’t surprise anyone that he is scheduled appearance on Aug. 6, at the Football Hall of Fame 2017 Concert for Legends. 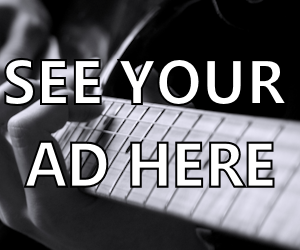 Tickets are going on sale Friday (April 7), at 10 a.m. (ET). So if you are interested, check out the Football Hall of Fame’s official website to order some for yourself!